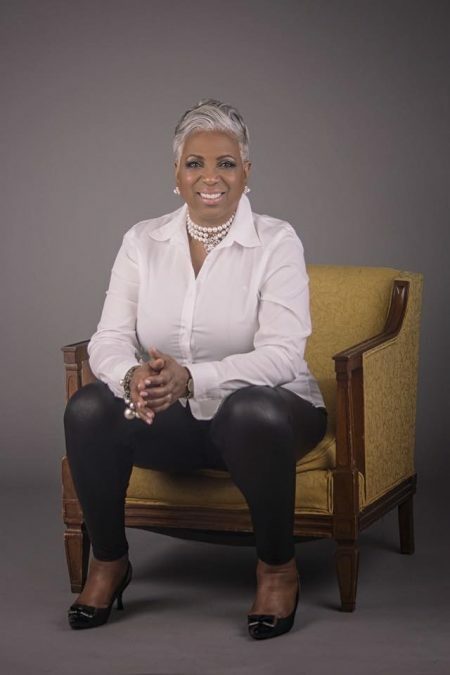 New Mentor Available: Minister Toni Miles! Hey everyone! Guess what? I’m so happy to announce that I have added a new mentor to our group of available mentors: Minister Antoinette (Toni) Miles! “Antoinette Miles is a cause-driven, bi-mission professional who is passionate about giving value to individuals and organizations. She founded Transforming Greatness to empower people and organizations to discover, develop, and dominate in their original design. As a Certified Noble Design Coach & Consultant, Antoinette loves one-on-one coaching with visionaries and influencers. She also loves working with small businesses facilitating leadership and team-building workshops. Antoinette especially loves to come alongside of those who have a big dream. She loves to empower them to discover, develop and dominate in their original design. As a FriendRaising expert … In addition to working with small businesses, Antoinette loves to work with not-for-profit organizations creating long-term sustainable funding and relationships with individual donors, the source of 72% of charitable dollars. As a health enthusiast, Antoinette loves encouraging people to be their best self by being healthy and happy. As a Plexus Ambassador and Doterra Advocate, she believes in the power of the earth of our Creator. Minister Toni is also a mentor in Pastor Judy Jacobs’ International Institute of Mentoring. That’s how I met her. She has a fantastic sense of humor and is a POWERFUL woman of God. 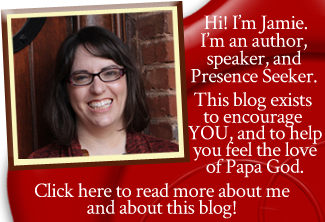 She has had a high-level professional career with various non-profits, and she also preaches and teaches. You aren’t sure who you are or what your calling is, and you need help figuring it out. She can help you figure out what God has planned for you from the foundation of the world. You have a non-profit ministry already and need to know how to raise funding and donors for it. You want to start a non-profit or ministry of any kind. You need help developing your leading, teaching, or preaching skills. Minister Toni does have her own business, so her availability is limited. However, she has agreed to take on some of you, my precious Presence-seeking friends. Send her a message here, at her Transforming Greatness Facebook page. BE SURE you tell her that you are coming to her through the From His Presence mentoring program so that you can have my program’s pricing. There is a suggested donation of $45 for a 50-minute one-on-one prayer session, and $30 for a 30-minute session. Yes. It’s perfectly all right to make a one-time appointment with Minister Toni or with any of our mentors. However, I also encourage you to develop a long-term relationship with your mentor. You’ll get a lot more out of the mentoring process if you mentor through relationship, rather than just a one-time conversation. How does mentoring work? What can I expect? Read the mentoring guidelines here before you book a session with any of our mentors. If you are looking for a mentor, I highly recommend our three mentors: Minister Toni Miles, Minister Kara Green, and Pastor Madaline McFarland. If you’ve been hesitating to initiate a relationship with us, hesitate no longer. Every person needs a mentor. I have several, and I’d be lost without them. So go ahead and take the step to start your mentoring relationship today. It’s one of the best things you can do for your calling, destiny, peace of mind, and spiritual growth. Thank you for the great mentoring lead and I am very interested in Minister Toni Miles as a mentor, but I do not do Facebook. Is there any other method for connecting with her besides Facebook? There sure is! Great point. Minister Toni’s email address is: hello at antoinettemiles dot com. I’m sure you’ll enjoy her! She is one awesome lady! Thank you Jamie and Linda. I was going to ask the same question. We are truly blessed. Greetings from the Caribbean. Did you read the mentoring page, Joe? It clearly says that prayer is free, but time is not. Your lack of honor is showing. The Lord rebuke you.